Are you looking for homes for sale in San Antonio's North East Independent School District? 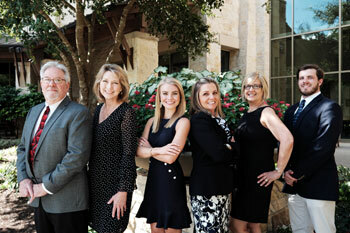 Find neighborhoods in NEISD with the San Antonio Premier Group! Below are some of the Premier Group's featured neighborhoods that are in NEISD.